On August 26, 1996, “7th Heaven” premiered on The WB (now The CW). The series, which lasted 11 seasons, told the story of the Camdens, a Protestant minister’s family living in the fictional town of Glen Oak, California. The series often tackled moral issues that included but not limited to bullying, racism, sexual harassment, and relationship abuse. The series was also critical success, being praised for being a family friendly show that tackled issues with honestly and realism, as well as a commercial success, holding the record for attaining the most viewers in an hour at The WB (12.5 million viewers in February in 1999). “7th Heaven” had its series finale on May 13, 2007. 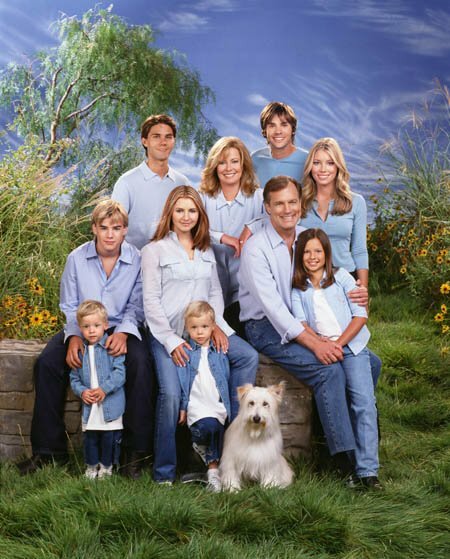 Random Pop Culture Fact: “7th Heaven” is the longest-running show produced by Aaron Spelling.